Hey. My name is Csilla. I love Budapest and I like to get to know more people. This is a good opportunity for me . 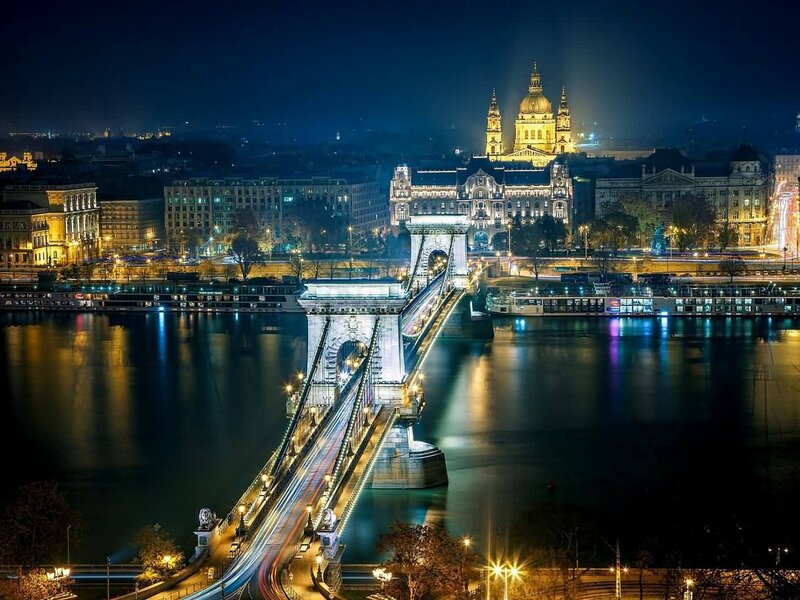 Budapest is beautyful and everyone should see at least once.